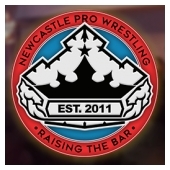 Founded in 2011, Newcastle Pro Wrestling set out to bring a new standard of Pro-Wrestling to the city of Newcastle. 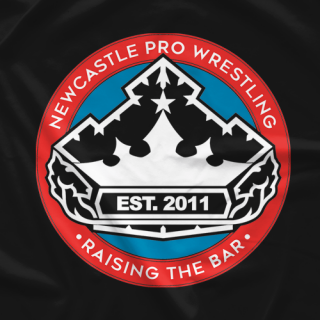 Today it is one of the leaders in live entertainment in New South Wales and one of the top professional wrestling companies in Australia. The top men and women from all around Australia compete in our family-friendly shows, as well as showcasing a strong core of local talent.